This was a Furpocalypse 2018 commission. 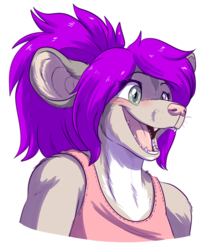 Sara needed more badges, and since Crazdude did such a lovely badge for me in the past, she was the perfect person to ask. Thank you! We're pretty happy with how it turned out. The Spanish Broom (those yellow flowering bushy plants--Sara's favorite) was a perfect touch. 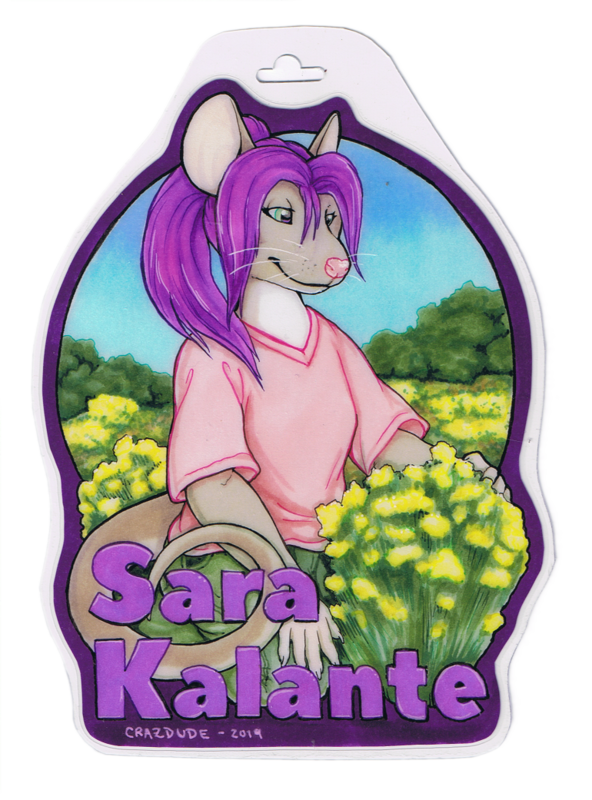 Aaah she's so pretty <3 this badge looks so good! Aaa, thank youu :D We're thrilled with it, yes!